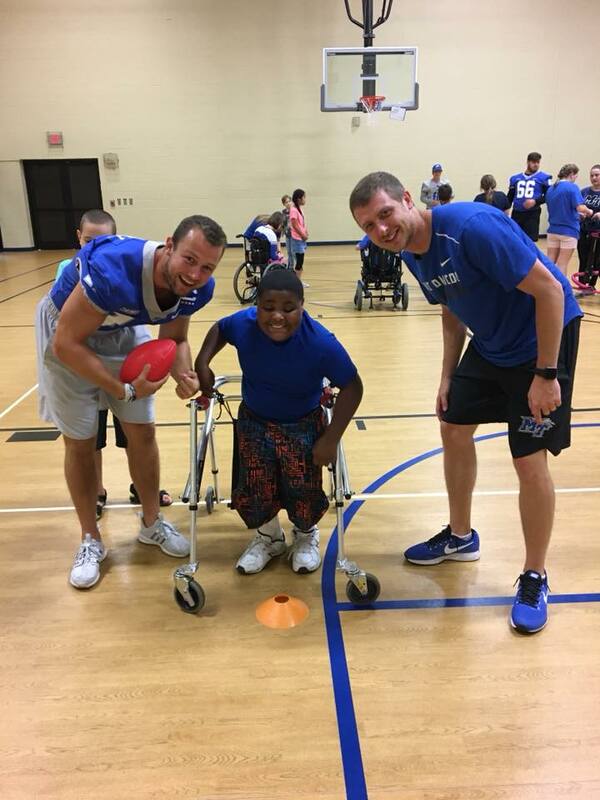 On Wednesday, June 20, Coach Rick Stockstill and the MTSU Football team and staff hosted a football clinic for children and youth with special needs attending Camp Ability of Special Kids. There are 80 campers with special needs ages 6-25 years attending Camp Ability of Special Kids this summer. 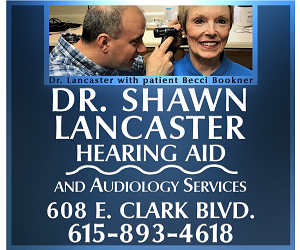 "We are thankful to Coach Stockstill and the entire MTSU football program that help make this summer so very memorable for our campers," shares Alexis Ramsey, Special Kids Director of Strategic Initiatives and founder of Camp Ability of Special Kids. Camp Ability of Special Kids is a Christian, summer day camp for children and youth with special needs ages 6-25. The seven-week day camp is held during the months of June and July each year with the focus on Jesus Christ and serving each camper. Camp is designed to allow children with special needs to participate in an interactive, social, and fun environment. Camp Ability's caring counseling staff emphasizes children's abilities rather than disabilities and find ways for all campers to participate in activities.